Cut out the card seabirds, crease along the dotted line and add a couple of spots of glue (not supplied), to create three-dimensional flying card seabirds. This kit is simple to make and realistic in detail, perfect for the young ornithologist in your life (or an older one for that matter). Ideal for turning into a mobile. 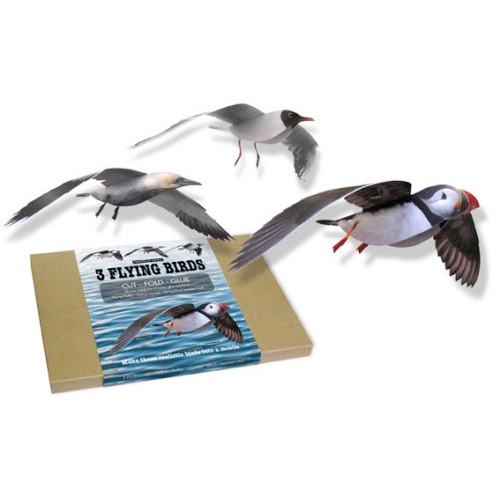 This kit from Flights of Fancy contains a flying Puffin, flying Gannet and flying Black Headed Seagull all with 54 cm wingspans. 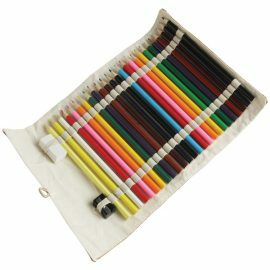 Unleash your inner creatvity with this smart cork and canvas pencil roll containing a dazzling array of coloured pencils. 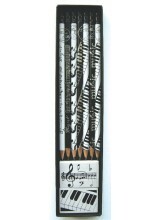 It’s now cool to be a Geek! 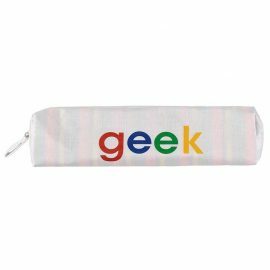 This colourful pencil case is ideal for the geek in your life. Be your own boss! 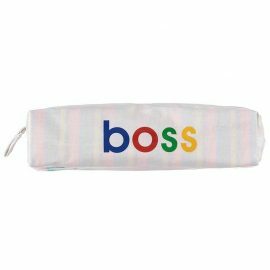 This colourful pencil case is ideal if you’re the boss – or aspire to be.